I love theatre, singing, and writing. 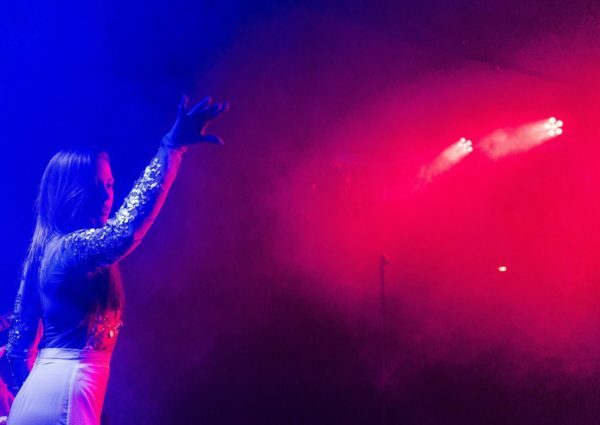 From the moment she first stepped out on stage when she was in grade school, Connellsville native Caitlin Cuneo -stage name Violet Rose – knew that she wanted to be a performer. “I remember writing a project for my English class, expressing how I wanted to be a Broadway performer,” Rose said. Her dream of becoming a Broadway performer, however, turned into something else. “The first time I sang with a band, I was 15 years old,” she said. Within that same year, Rose said had written her first song “Working Hard,” and knew she wanted to become an artist. “Working Hard” was her first E.P. released. 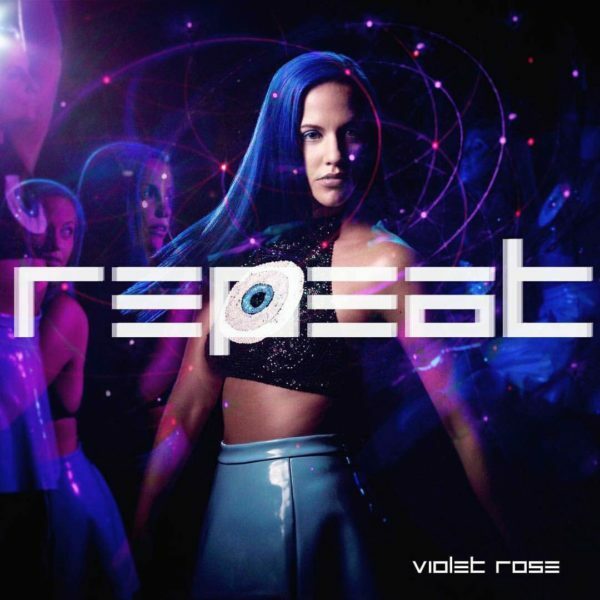 Rose writes all of her music, and on January 13, 2017 her newest song “Repeat” was released. Her music is also available on iTunes and Spotify. “I absolutely love the writing process. I also love witnessing my songs come to life in the studio and with a live band,” Rose said. After attending the Berklee College of Music in Boston, her mother, who, is a retired music educator, told her that she should teach voice. “I never knew I would fall in love with teaching as much as I did,” Rose said. After teaching private voice for four years, the 27 year-old rising star has decided to move onto the next chapter in her life by moving to Los Angeles to pursue her dream. “I decided to move to Los Angeles because my musical team lives there and to have more opportunity as a singer and performer. It is truly a place with endless inspiration and talent,” she said. Southmoreland freshman Abby Whitlatch studied voice with Cuneo for three years and said that it has been an honor to have been one of her students. Another Southmoreland student, eighth grader Makayla Harvey, who had only studied voice with Cuneo for a couple of months, also says that it’s been an “honor” to have been her student. In the future, Cuneo plans on releasing her own album and going on tour. “I would say always keep pushing and stay true to your message. This industry takes a substantial amount of work, passion, strength, and courage,” she said.